Looking to lose those extra pounds and don't know where to start? 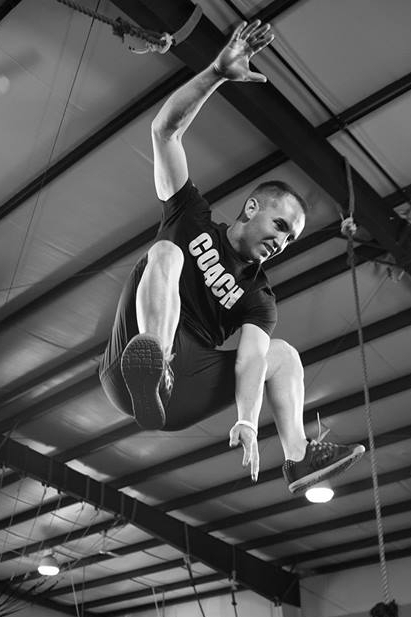 Wanting to take your athletic performance to the next level? We offer a variety of different personal training programs that produce the results you are looking for! So whether you've been working out for years or its been years since your last workout we can help you create a customized program to help you reach your goals. Each session is one hour long and includes stretching, warm up, customized workouts, mobilization and more.